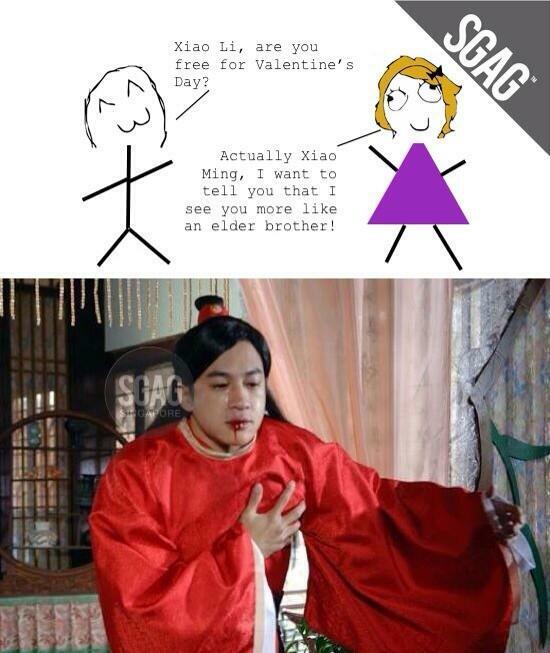 If there’s one humour brand that most Singaporeans have heard of, it would definitely be SGAG. 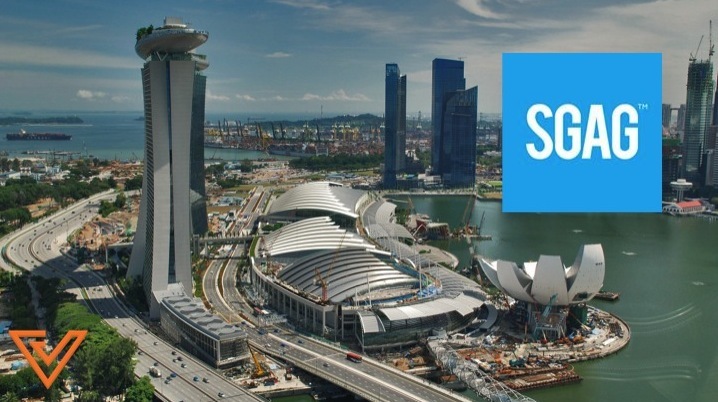 More commonly understood as the 9GAG of Singapore, the story of how SGAG was founded has never been documented, nor has there been any public record of who’s behind it. For those in the know, Xiao Ming — a prominent figure featured regularly on SGAG — is played by one of the founding team members. Who exactly runs the site and how the site grew into a reputable media platform remains only known to a few select, through word-of-mouth. 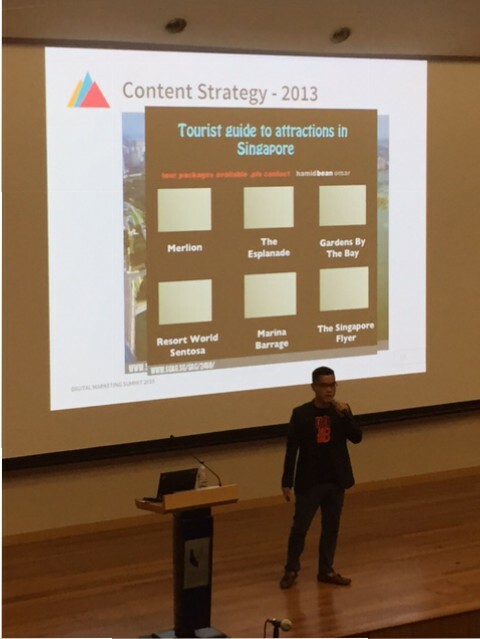 At the Digital Marketing Summit held two weeks ago, the team behind SGAG made their first public appearance and revealed themselves. 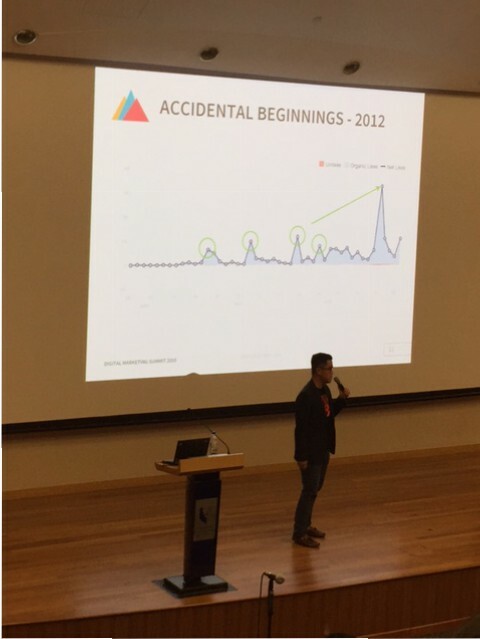 The founders always thought it would be cool to have a localised version of 9GAG, with a focus on issues in Singapore and local memes. 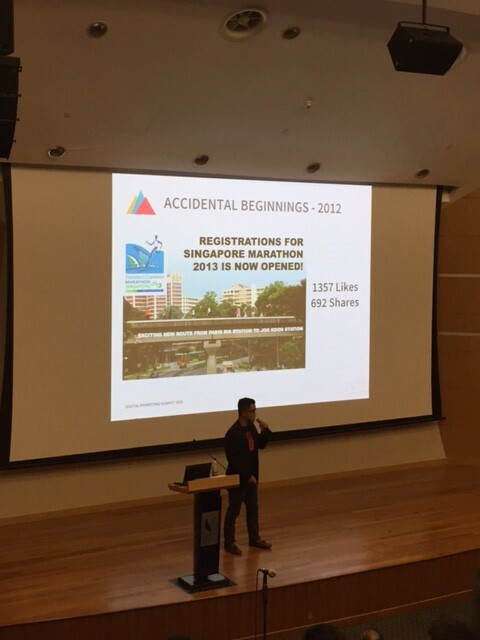 In 2012, the opportunity to create the first Singapore meme presented itself: it all started when the two founding partners felt bored in one of their classes. 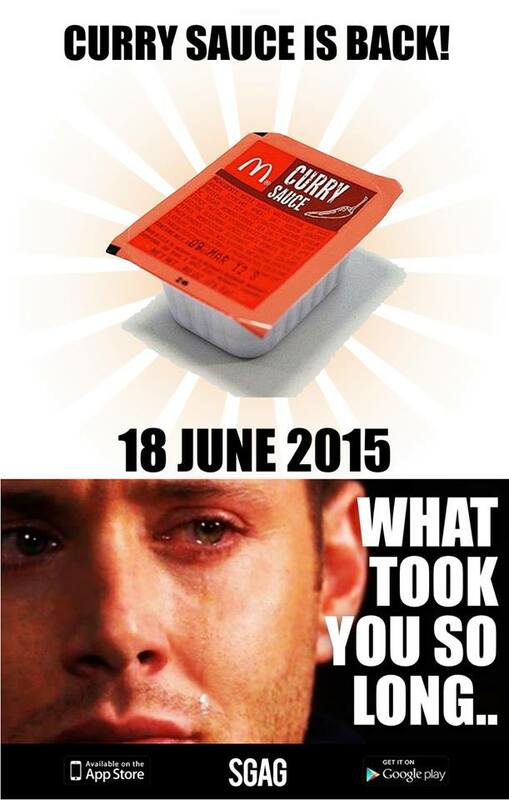 Something had happened, and the news was trending on social media: McDonald’s had decided to stop providing curry sauce in Singapore. While everyone was complaining about this, the founders created their first ever meme, which went viral straight after. “Wow this is awesome. 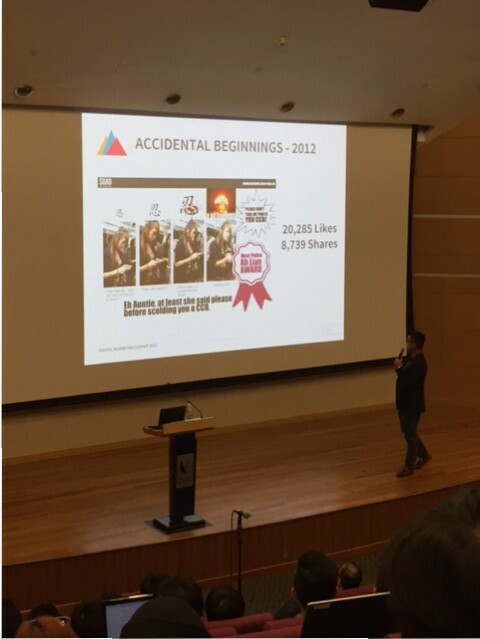 Maybe we should do another one!” one of SGAG’s founders recalled during his presentation at the Digital Marketing Summit. What followed were a series of other notable memes which the team thoughtfully published, resulting in spikes in the number of likes and followers they got on their social media platforms. 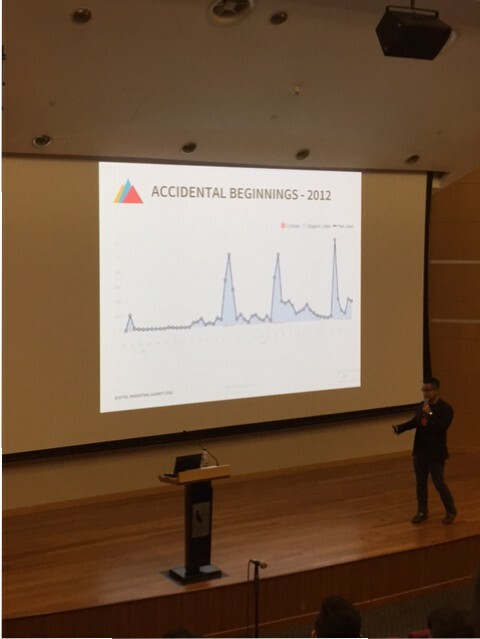 The turnaround came when one of their memes was picked up by the mainstream media — the “Ah Lian” meme which drove three times more social followings to SGAG than the highest total number of likes they received from previous memes. 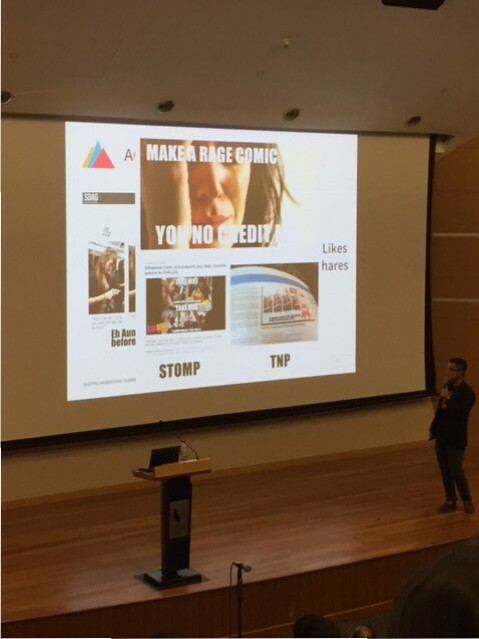 As the organic reach of SGAG’s social media platforms skyrocketed, the team realised that their original memes were being used on mainstream media without proper crediting. 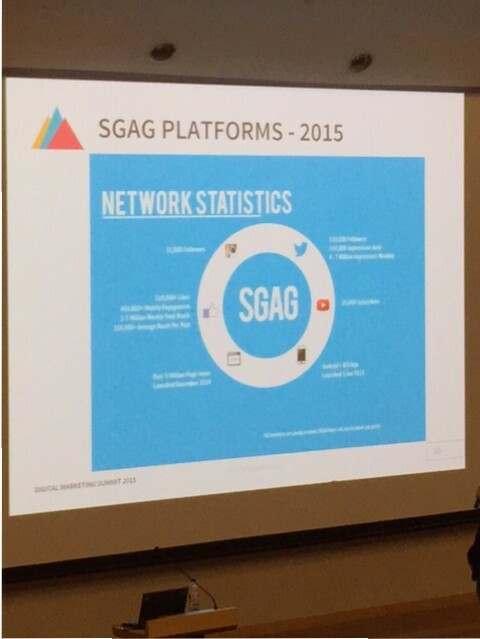 Brand awareness of SGAG could have been way higher had images been properly credited. Soon after, they began watermarking all memes and images they created, to prevent news publications from using them without credits. 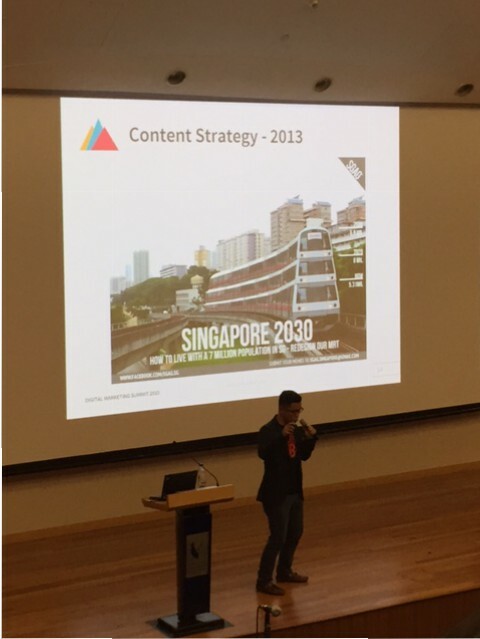 What followed in 2013 was critical: the team set proper content strategy in place, and started working with clients to create buzz around issues that Singaporeans could relate to. 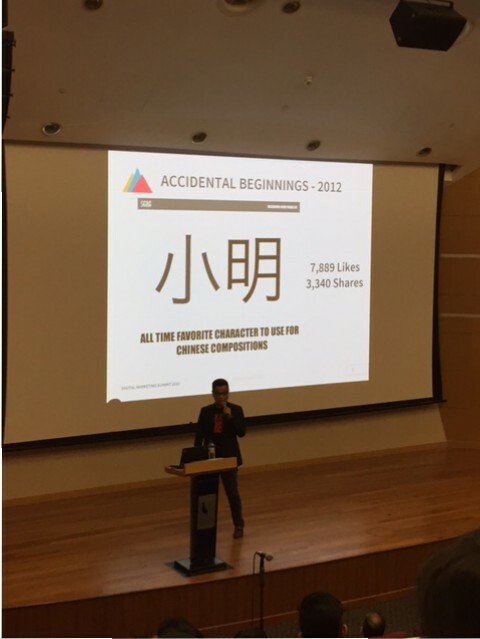 SGAG continued growing and to date, has over 300,000 Facebook likes. It also has its own web portal, an Instagram account, a Twitter account as well as a YouTube channel, making it a multi-media platform for advertisers to work with. 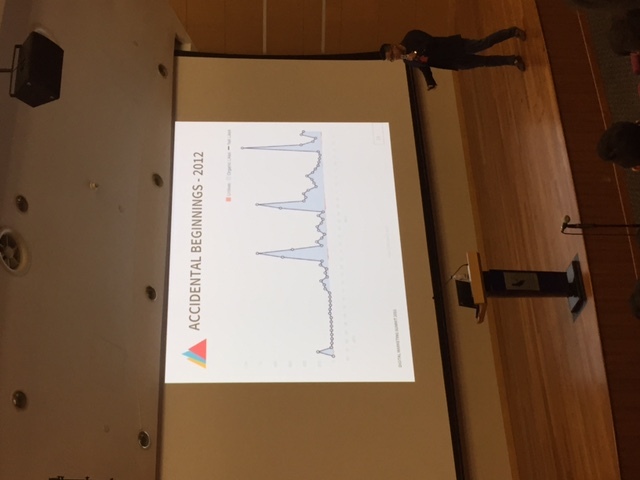 One of the most important parts of the sharing session had to be the question: how exactly do you create viral content? According to one of SGAG’s cofounders, there is no sure way of doing this. Even with a reasonably good record of producing viral content, he cautioned everyone that it is all about trial-and-error. However, he did share some strategy guidelines — four, to be exact. First, the content has to be relevant to your audience. Second, you need to be able to articulate your stories well. It also helps to be the first on the Internet to break the story. Finally, the secret sauce: do the unexpected. There is so much content out there, so in order to stand out, you have to offer content that is out of the norm in order to command the attention of your prospective audience. 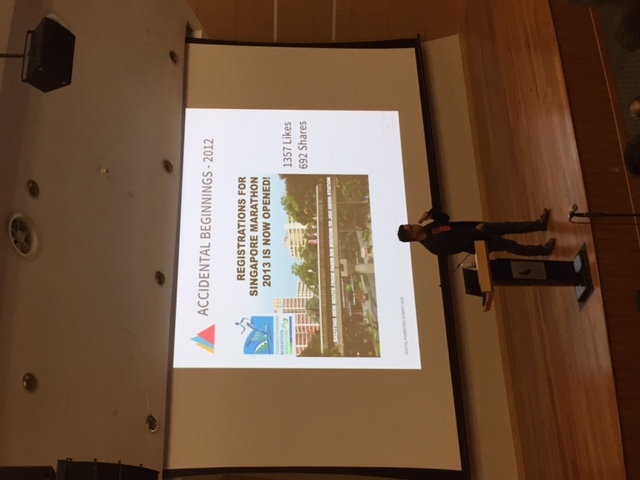 Finally, SGAG concluded the session with some quick tips for businesses and agencies: be open minded.